Evidentiary Realism at the NOME Gallery in Berlin, a curated group exhibition. Dec. 2017. Aesthetics of Information Ethics at the events in Berkeley, Chicago, NYC, London. Oct. 2017. Evidentiary Realism at the Fridman Gallery in NYC, a curated group exhibition. Feb. 2017. 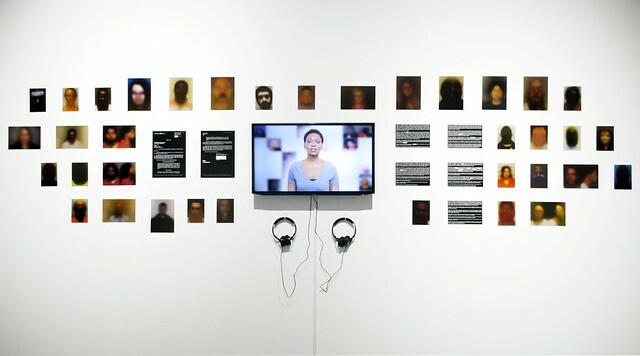 Obscurity at the show Concrete Truth at ISCP in New York City and at MIT Museum in Boston in United States. October 2017. 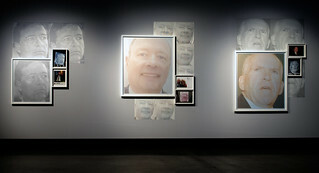 Internet Photography at the C/O Berlin and Museum für Fotografie for Watched! and Watching You, Watching Me. February 2017. 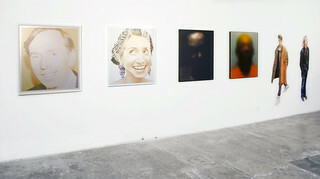 Internet Photography at the Public and Private, Paolo Cirio's Solo Show at NOME Gallery in Turin. November 2016.